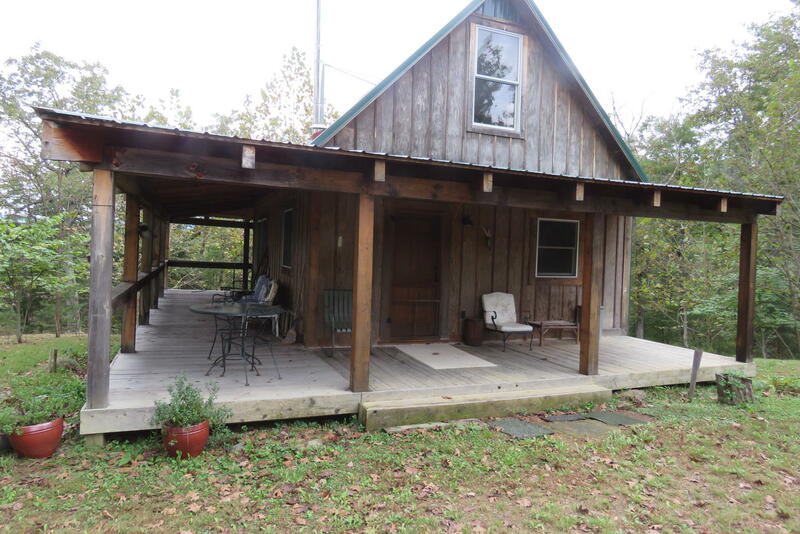 Ultimate in privacy!VERY SECLUDED!Quaint cabin on 30 ACRES!Long frontage(almost 1400 ft!) on CRAIGS creek.Unbelievable long range views!Easy 35 minute drive from Roanoke/Salem or Botetourt..Live off the grid or use as an awesome weekend retreat!Heart Pine floors,metal roof.Wired for electric.3 sides wraparound covered porch.Outside shower.Wood stove stays with house.Buyer to install water/septic&hook up to electric.Open floor plan with loft bedroom,kitchen(check out Grandmas spool cabinet door pulls! )living&dining area.Fire pit.Bbq grill.Roaring Run&Fenwick Mines National Forest areas nearby& also for great recreational opportunities.Craig County low real estate taxes.The land of NO STOPLIGHTS!53%National Forest in Craig County!